This online-based education initiative aims to provide education in oral regeneration therapies, as well as a platform for the exchange of information and discussions. Training in research methodology can make all the difference. We are very happy to announce that William V. Giannobile from the United States, currently President elect and serving since 2007 in the Osteology Foundation Board will become President of the Osteology Foundation by June 2019 for the next two years. Lisa Heitz-Mayfield from Australia and Anton Sculean from Switzerland were elected to the Osteology Foundation’s Board. They will take over from Maurício Araújo and the President of the Osteology Foundation, Mariano Sanz, who will step down from the Osteology Foundation Board by June 2019. Every year, the Osteology Foundation provides scholarships for new researchers at one of the Osteology Research Scholarship Centres. These are the scholars of 2019, we congratulate them on their achievements. They have told us about their expectations and what the scholarship means to them. The Osteology Foundation has published a new book: "Oral Regeneration in a Nutshell" gives an introduction to the topic, and provides a basic overview on indications, procedures and materials used. 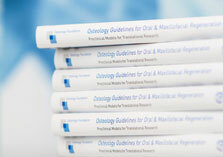 In the book series, Osteology Guidelines for Oral & Maxillofacial Regeneration, leading experts present their tried and tested study protocols and general aspects on preclinical and clinical research. 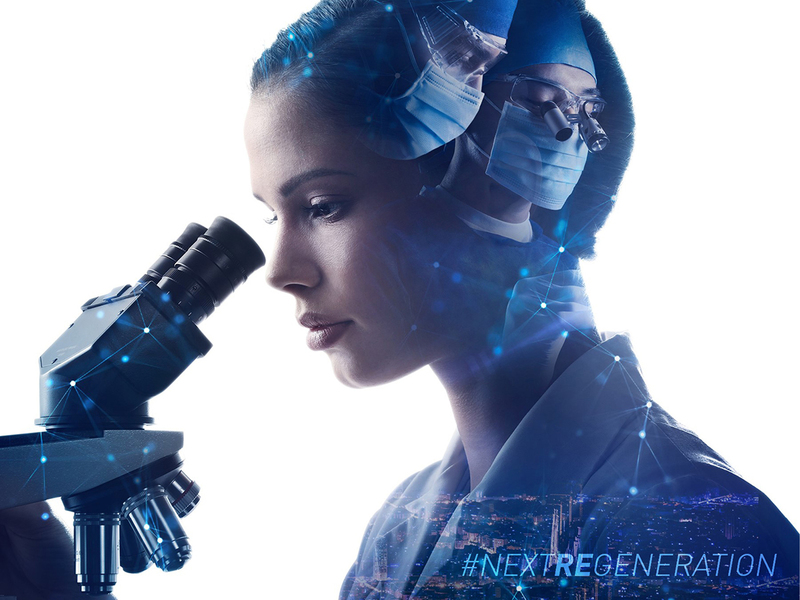 The Osteology Foundation promotes research, education and collaboration between universities and industry in the field of oral and maxillofacial tissue regeneration.